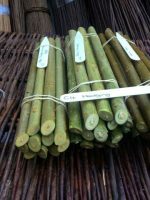 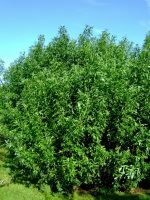 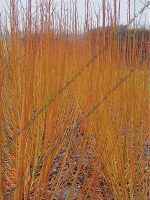 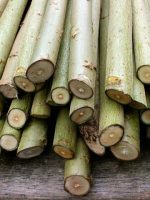 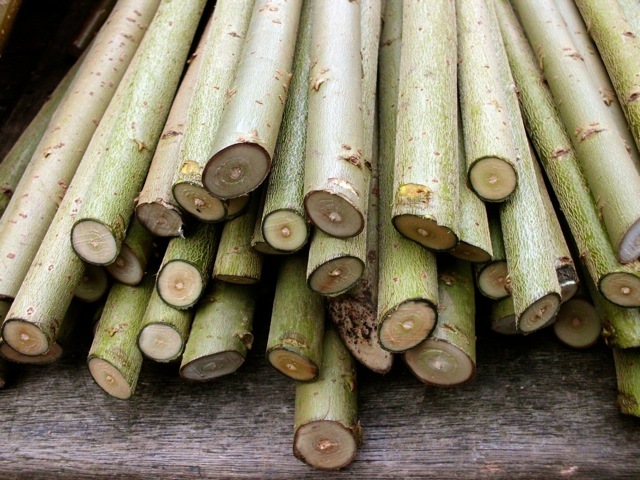 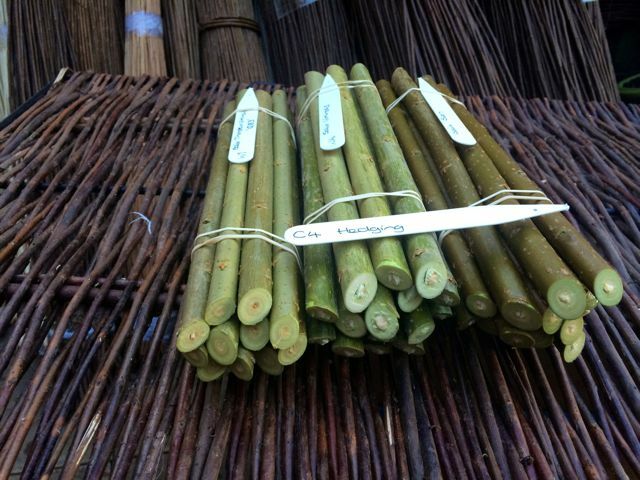 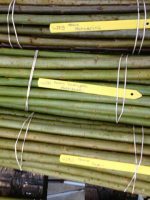 A selection of 45cm / 18″ cuttings in 3 vigorous varieties of Hybrid willow that will produce a substantial durable windbreak 14-20′ tall in 3-5 years. 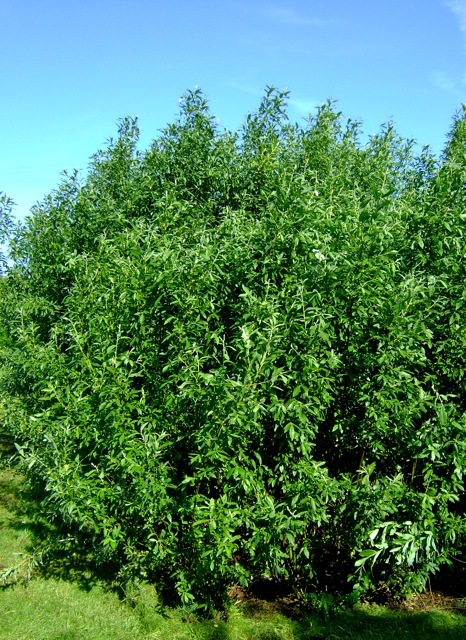 Helps your windbreak to get of to a good start by reducing competition from weeds ( critical in the first couple of years) and provides years of very low maintenance ! 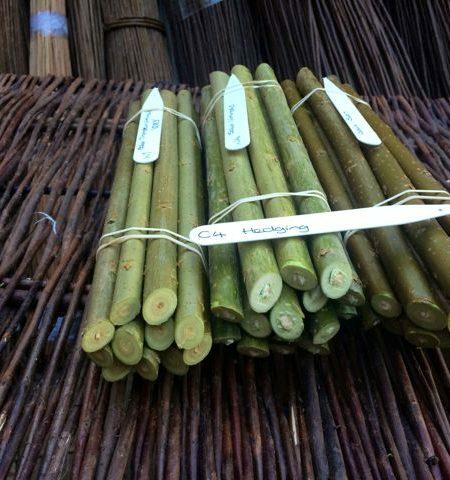 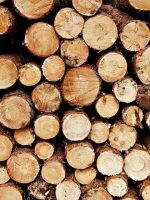 Contains just the right amount of heavy duty landscape fabric, 6″ pegs and a planting bar.